(Spoken Word Album). 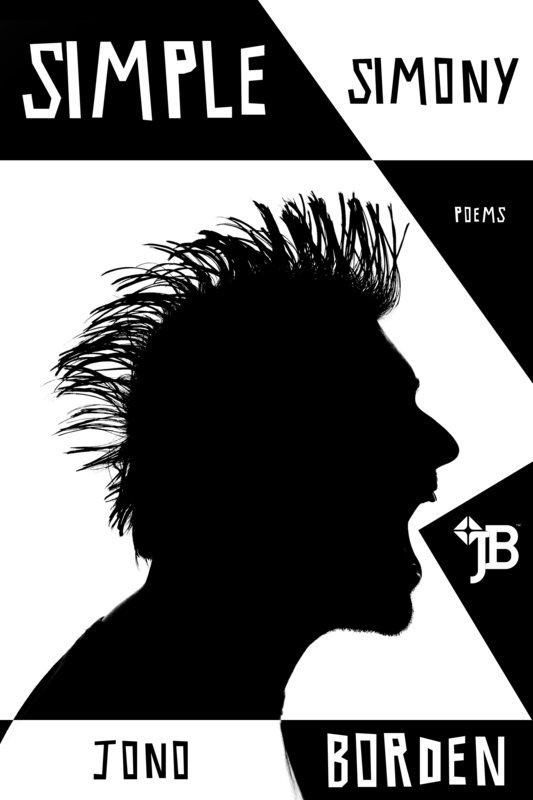 Not only can poets be big dicks, but they often have them, too. 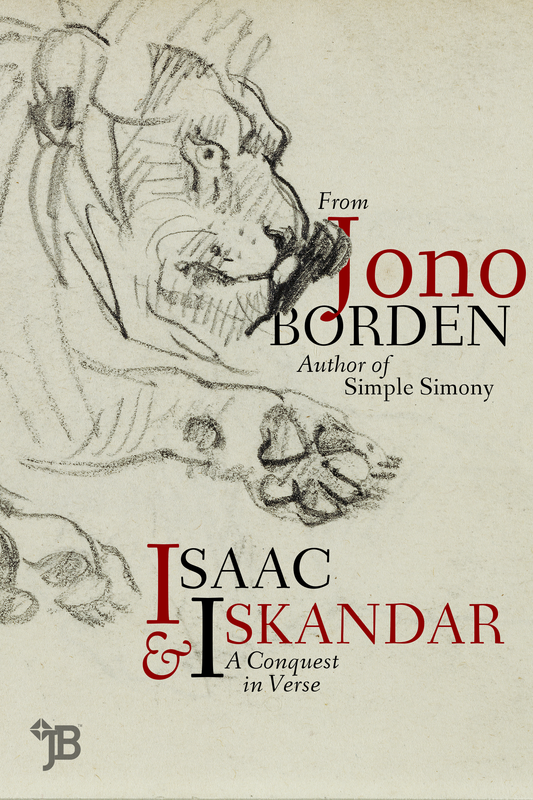 For the self-proclaimed “Provocateur-Poet,” Jono Borden unabashedly unzips and whips out of his flagrant mind an incendiary double album of recent works he utters like unapologetic confessions. 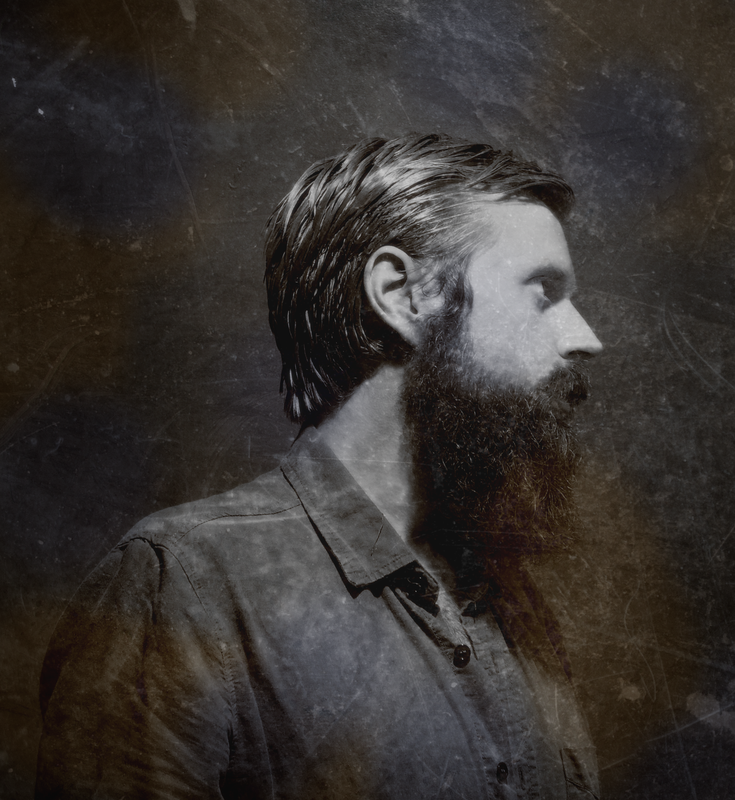 His deep drawl lays lyrics lasciviously at the feet of any and every one tempted to receive what he has to say. 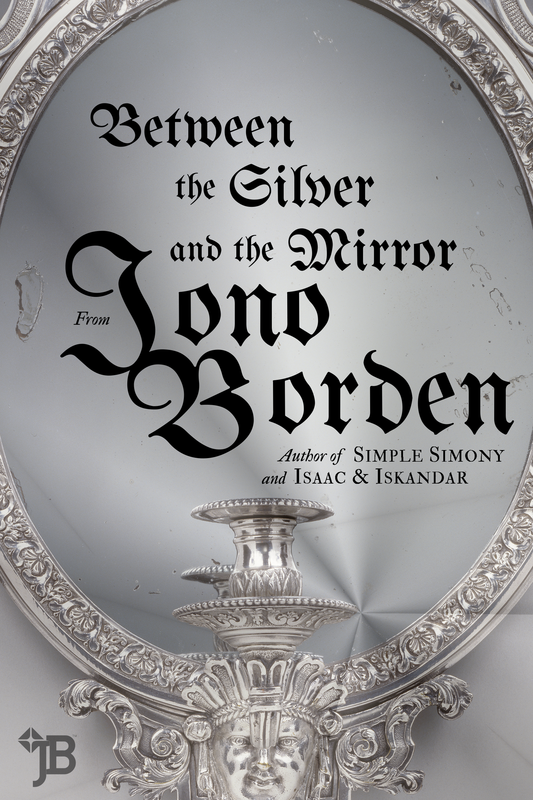 Finding an audience has never been hard for Borden, whose bibliography already exposes his defiant versatility, whether waxing decadent in his debut book, Simple Simony, or clashing cultures and conquering taboos in Isaac & Iskandar. 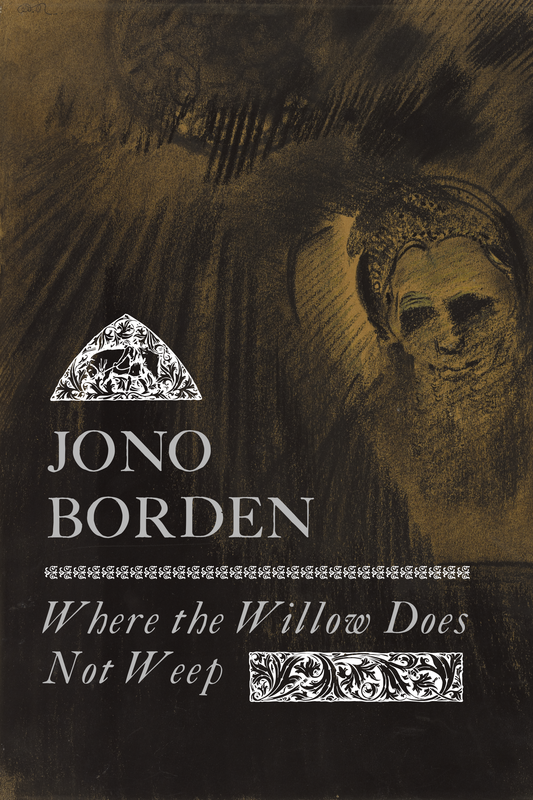 Always one to blur the line between “high” and “low” art, Jono’s aural jaunt is a concoction listeners can swallow in two portions which mirror that dichotomy—the first part of 7×5 (Uncut) distills Borden’s fantasies and conquests without filter, while its chaser opines on the pains of literary life.